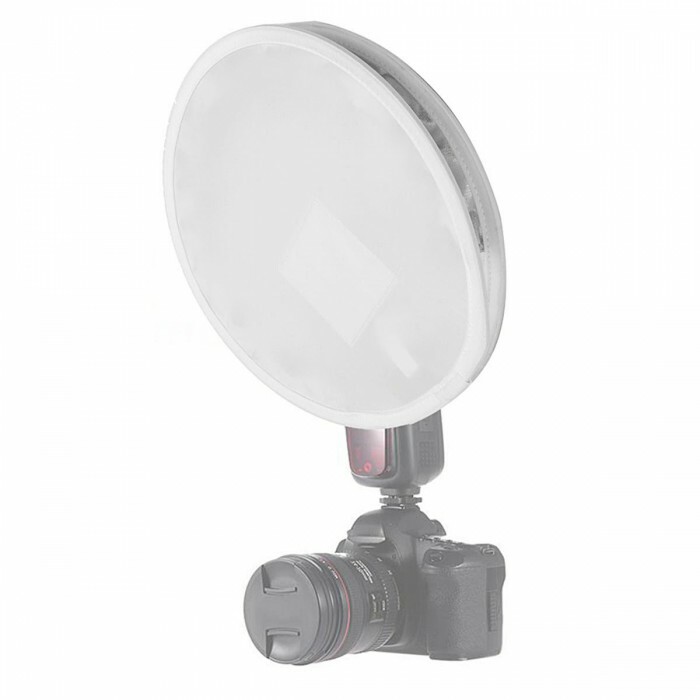 This portable round diffuser with easy-fold design is quite suitable for outdoor photography. 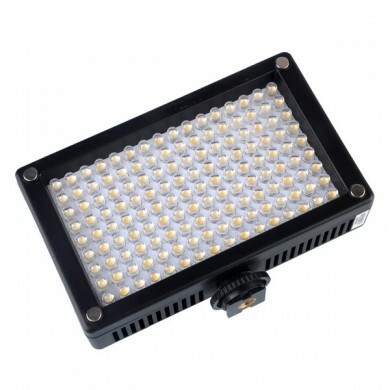 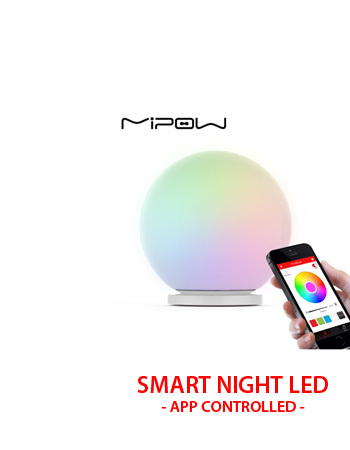 The exquisite and specially-processed reflective material can make the light output much more uniform and soft. The back can be used as white/grey/black card. 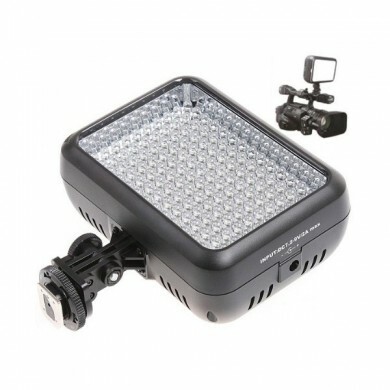 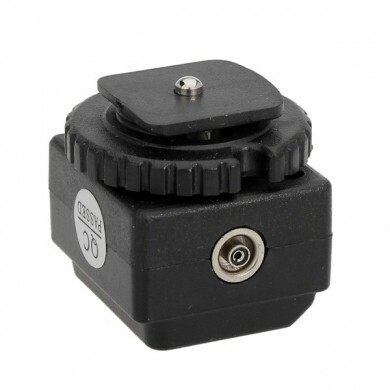 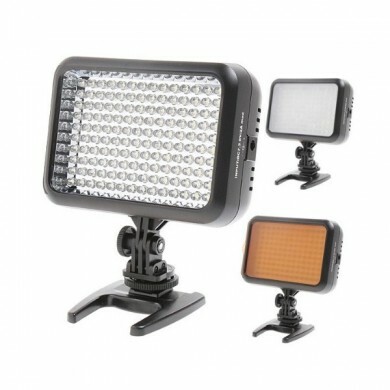 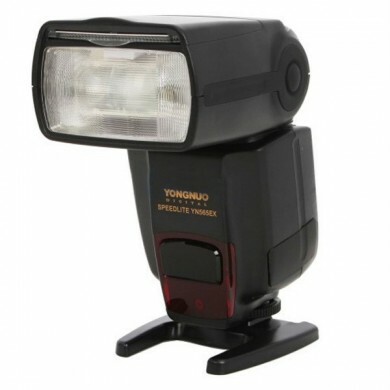 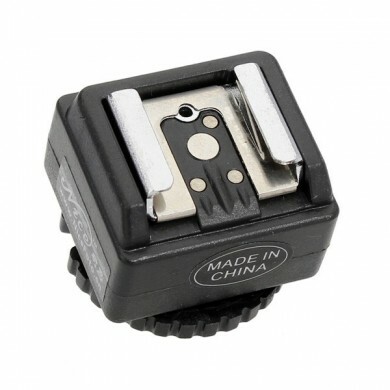 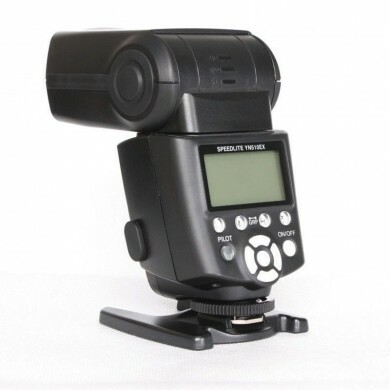 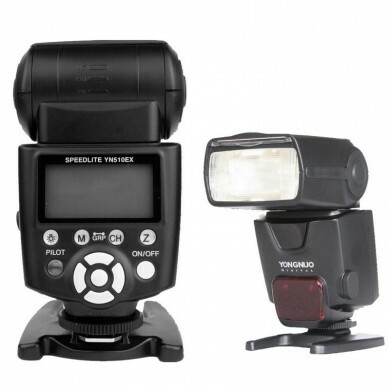 -Compatible for most speedlites on the markets, such as for Canon Nikon Godox Andoer etc. 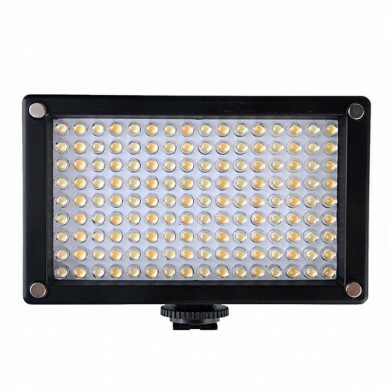 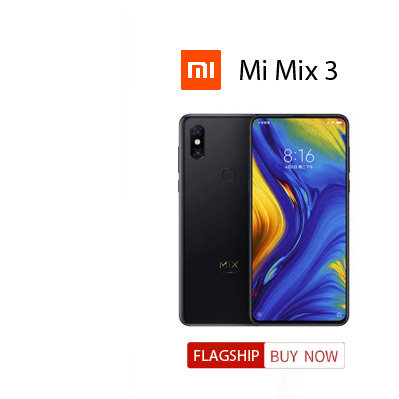 -The front is specially processed and made of exquisite reflective material, greatly making the light output uniform and soft. 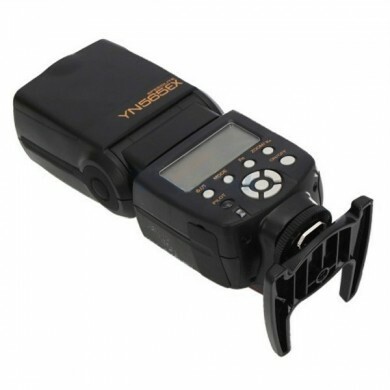 -The back with white/grey/black card can help you correct the white balance and restore the true color of objects. 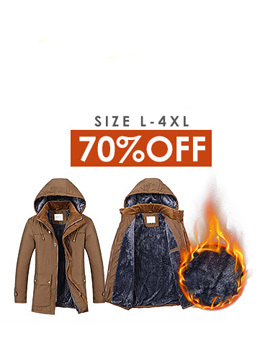 -Made of high-quality fabric of the outer surface, touching comfortable and durable. 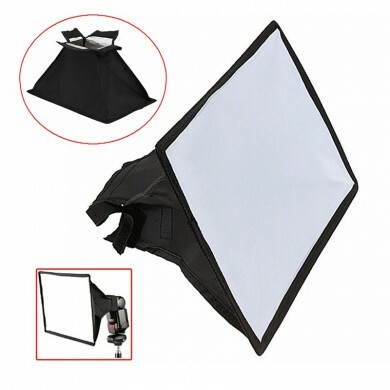 -Durable and flexible stretchy frame provides easy extending and folding. 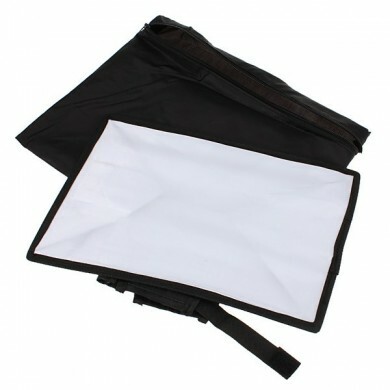 -Can be folded into 1/3 size of the diffuser and received by a small bag, quite portable for carrying.